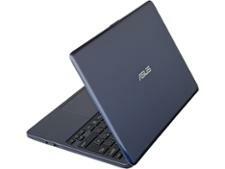 Asus E203 laptop review - Which? 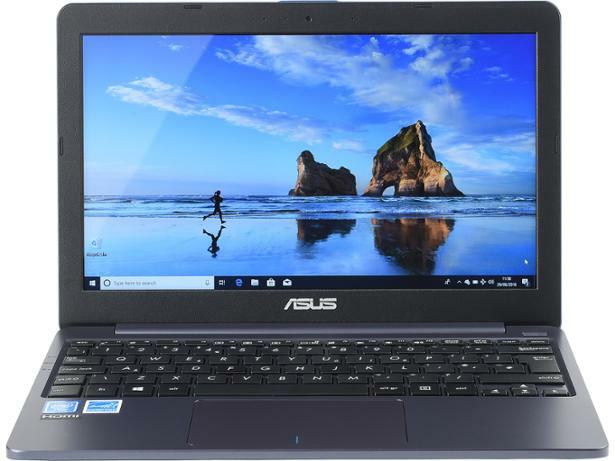 The Asus E203 is a popular budget Windows 10 laptop that has seen several versions over the last few years. 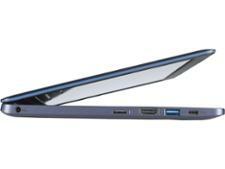 The latest model is known as the E203MA and features updated specifications and a new Intel Celeron processor. We've run this machine through our in-depth lab tests to see whether this budget machine is good value or a false economy. 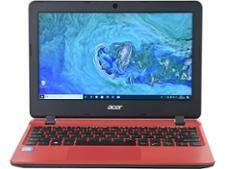 Read our full laptop review to find out.